After performing countless assessments of business operations, I have become very sensitive to the inefficient processes that can be improved with better organization or automation.While most businesses are oblivious to these minor inefficiencies that only waste a few seconds each time they are performed, I cringe when I think about how many work hours are lost over the course of a year. For example, many small to medium businesses are still within the grip of Microsoft Excel as their default collaboration software.The organization will pass along the same xls document among several people through email, each adding their own updates and modifications in isolation.Countless emails are exchanged as project members attempt to grasp the most current version of the document.Chaos ensues and inefficiencies are compiled. These kinds of organizations typically also lack any kind of automatic reminders or task management systems.When a task is given by one member to another through email, the first member has no way of knowing if the receiving member has received the task, began working on the task, or finished the task – at least not without exchanging more emails.A project leader may manually email members to remind them about an upcoming meeting, but this consumes even more time.This is especially difficult if project members are in different time zones. 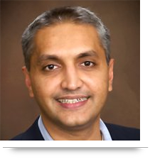 If applied correctly, SharePoint is a great collaboration tool for any business of any size.Managers have to keep track of hundreds of documents that may be spread throughout an organization.But by installing a SharePoint site, they can import their content so everyone can view and update spreadsheets and reports from one central location. SharePoint is so effective because it combines people, processes, and systems.An example of a people dependent process is a manager asking the accountant to make sure the credit card bill is paid each month.If you add a process to this example, then the manager is asking the accountant to make sure the credit card is paid by the 13th of each month.But with SharePoint, you also add a system.Here, the accountant received an automated task on the 11th of each month that reminds her to pay the bill by the 13th.The task is added to a queue and every morning the accountant receives their list of current tasks. Tasks can be assigned directly through SharePoint and sent via email to the appropriate member automatically.Through the SharePoint interface, members can see at once what tasks others are working on and the progress of these tasks.Automatic alerts and tasks can also be configured with workflows.It’s like having another manager but without the overhead of hiring a new employee. SharePoint is different from other such collaboration tools because it is readily available.It only needs to be installed and set up once to access its features.SharePoint syncs with Outlook and other Microsoft products so data flows easily among communication and software tools. 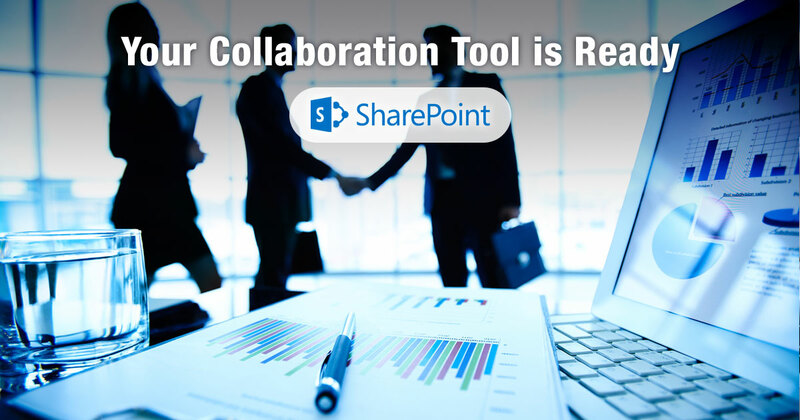 Call us at 484-892-5713 or Contact Us today to learn more about SharePoint Collaboration tools.